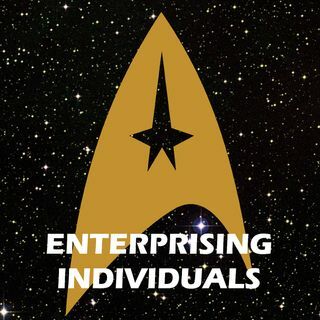 Gamble it all with us this week as we bring you news from the Las Vegas Star Trek convention! We've got stories from the 30th anniversary Next Generation panel, Gene vs. Patrick, and new Discovery tie-in media! And speaking of Discovery, we've got tales from the set and tales from out of school from the mouth of departed showrunner Bryan Fuller! Plus, tune in for a huge announcement about our upcoming Star Trek: Discovery coverage! Pre-order Mack's new discovery novel here! Want to catch our new show and keep up with Lt. Jones? Follow us on Facebook and Twitter!